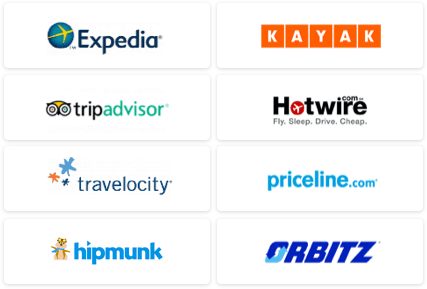 Whether you’re new to cruising or embarking on your tenth or hundredth sail, there are always new and interesting gadgets, beauty products, and clothes that will make your trip easier, more organized, and more fun. After years of cruising on dozens of ships, here are some of our favorite – and most attractive – products to snap up before you board. 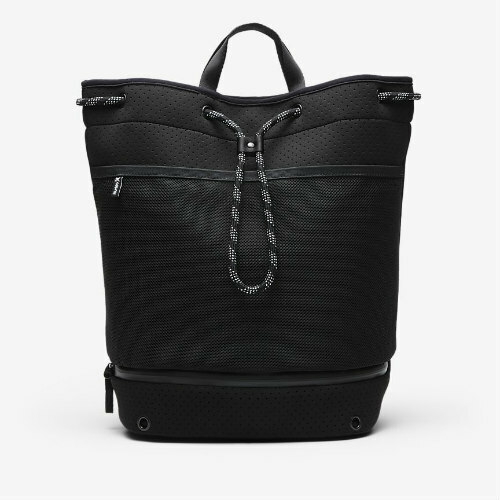 Pack your essentials — bathing suit, medications, a change of clothes— into this roomy bag, which can be used as a backpack or carried as a tote. 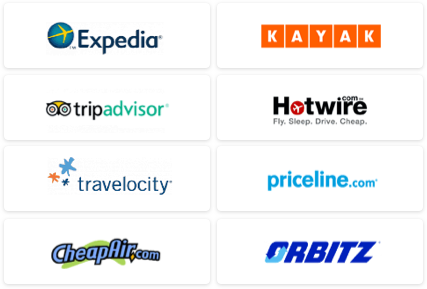 After all, it could be some time before your suitcase is delivered to your cabin. Buy it now. Those cruise ship bathrooms can be tight on storage space — especially if you’re sharing with a companion. This compact hanging travel kit is both simple and practical and a choice of three patterns and dual handles make it fashionable enough to carry it as a purse. 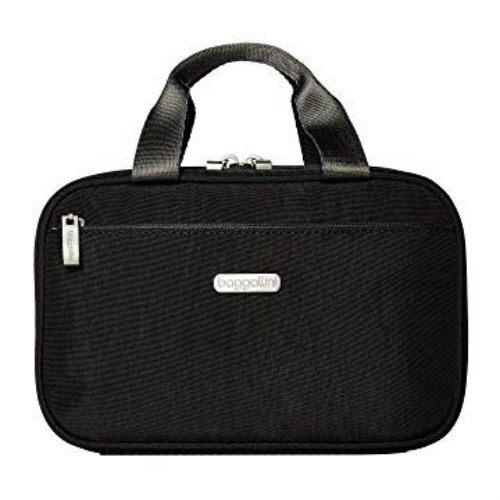 Inside, the zippered pockets neatly compartmentalize your lotions and shampoo. Buy it now. 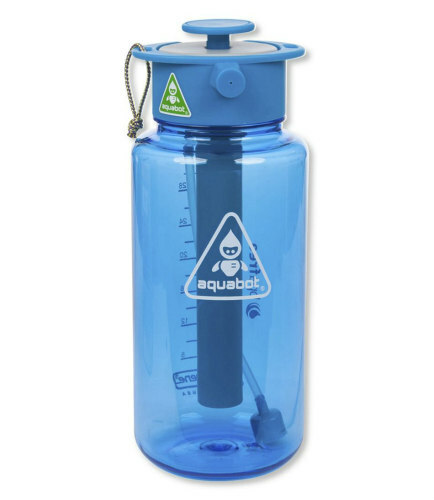 This 32-ounce water bottle is handy to bring along on shore excursions or top up at the onboard water stations. It has a spray top, so besides re-hydrating in between meals, you can spritz yourself at the pool or wash away any messes. Buy it now. 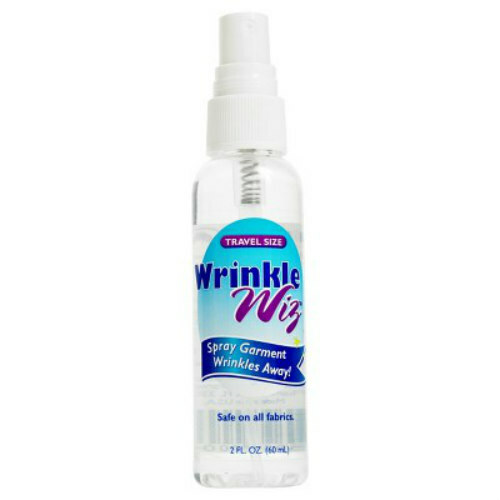 Keep your clothes crisp and fresh with this wrinkle-release spray. (Remember, you won’t find self-service irons onboard and pressing services can be expensive.) This linen-scented product comes in a 2-ounce travel size so you can tuck it into your carry-on; it’s also static- and dye-free and is safe to use on any type of fabric. Buy it now. 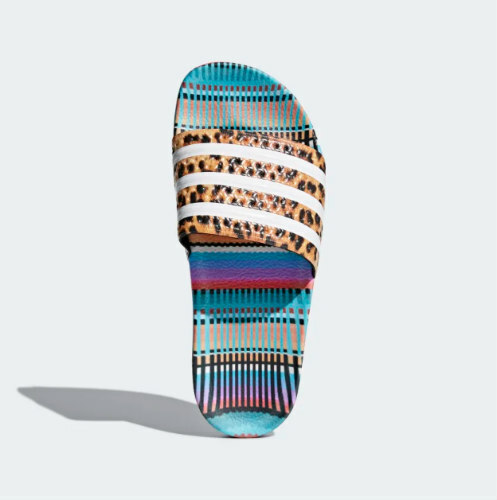 The energetic colors and graphics on these sandals were inspired by Brazilian breakdancing and samba. The slip-ons are good for sessions at the spa, stepping out the hot tub, and beach and poolside lounging. Buy it now. We don’t recommend fun in the sun without protection. 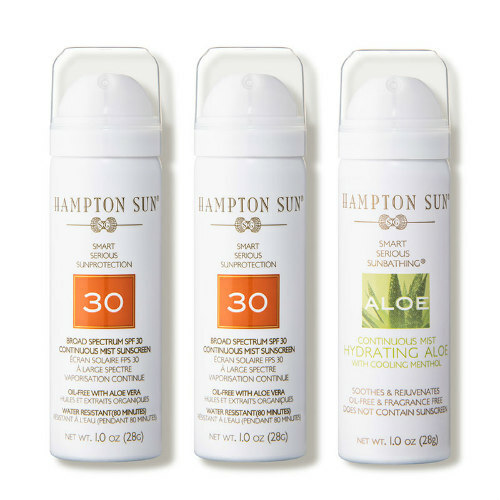 This collection of oil-free products from Hampton Sun – with SPF30 sunscreen and a post-sun aloe spray – guard against harmful rays and sooth and hydrate sunburns. Added bonus: the fragrance transports you to the breezy beaches of the Hamptons. Buy it now. This transparent case is submersible and waterproof and is simple to snap and lock. The cover is designed to be touch- sensitive so you can still take photos and operate your phone underwater. Buy it now. Rechargeable and waterproof, the EmeTerm Wristband is a high-tech alternative to Dramamine, warding away seasickness (and other motion-related symptoms) through adjustable levels of electrical stimulation. Buy it now. These jumbo clamps — which come in four fun colors — keep your blankets and towels securely fastened to your lounge chairs, preventing them from sliding down or blowing away with the wind. Buy it now. With so many outdoor activities, onboard and on-shore, a wide-brimmed hat to shield against the sun is a must. This one has a fashionable flair and a detachable chin strap. It also can be collapsed and reshaped. Buy it now.